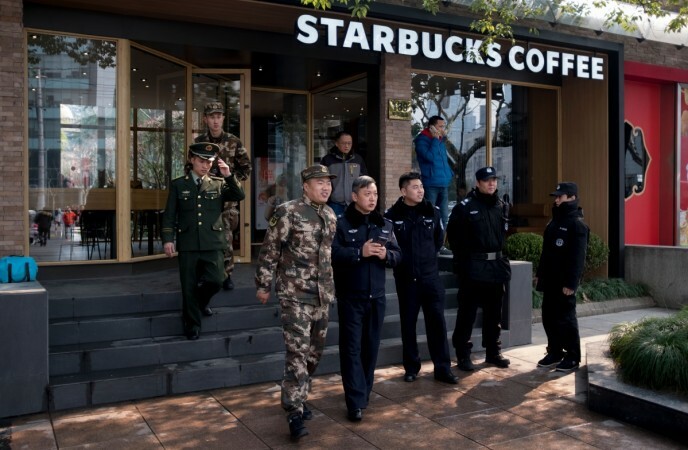 The city of Shanghai in China woke up to a rude shock on Friday, February 2, morning when a van carrying gas tanks reportedly rammed into people crossing the street. 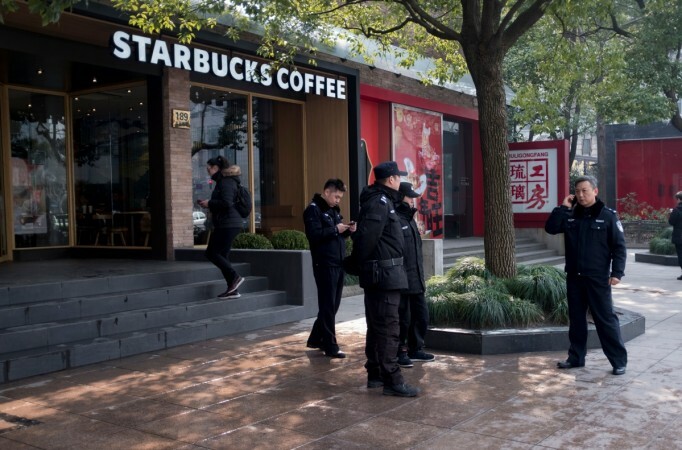 The brown van injured 18 people near a Starbucks store in the Huangpu District of the city when it ploughed into them at around 9 am. Later, the van was seen bursting into flames. The entire incident was filmed by a witness who also said that gas canisters could be seen in the van, reported Express UK. Of the 18 people, three are said to have sustained serious injuries and are being treated. Post the incident, the Chinese government also confirmed the fire and said that the flames had been extinguished. However, no details were given on how the fire started. The Shanghai police have now confirmed that the van was carrying gas canisters, but said that the crash and the flames were an accident and an attack has been ruled out. Starbucks too released a statement and said that its staff and patrons inside were safe and that the store was closed for the time being. "The store is currently closed and we will assist the authorities in their investigations," Express UK quoted the spokesperson.